TRANSLATION: I want a new fragrance. Now. Immediately. Straight away. 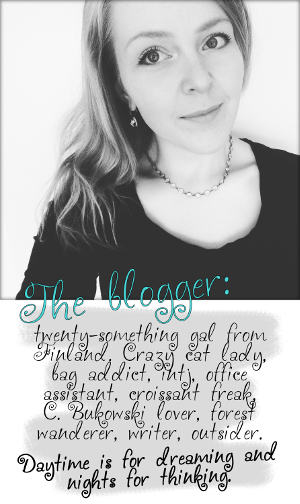 Okay, I think I made it clear enough, so here's my top-4 list: Marc Jacobs' Oh Lola! 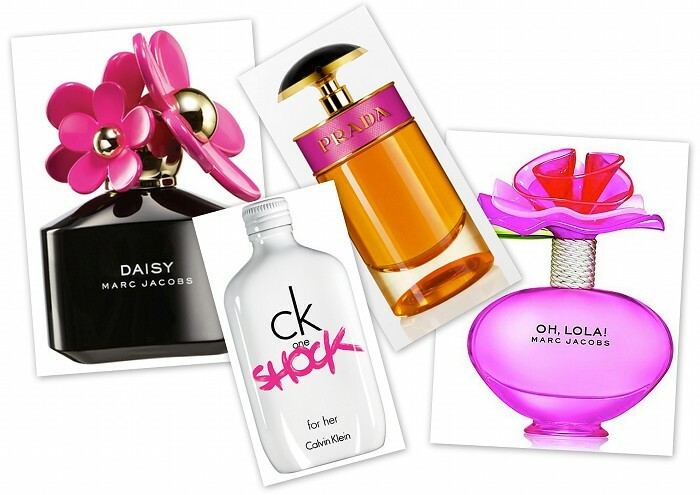 and Daisy Hot, CK's Shock, and Prada's Candy. The first 3 that I mentioned smell all good and sweet-scented, but Candy perfume has so lovely bottle and the name sounds so.. ummm, yammy, that I believe I would love it if I could have a smell of it. What's your favourite perfume for autumn? Have you spotted any good new fragrances lately?